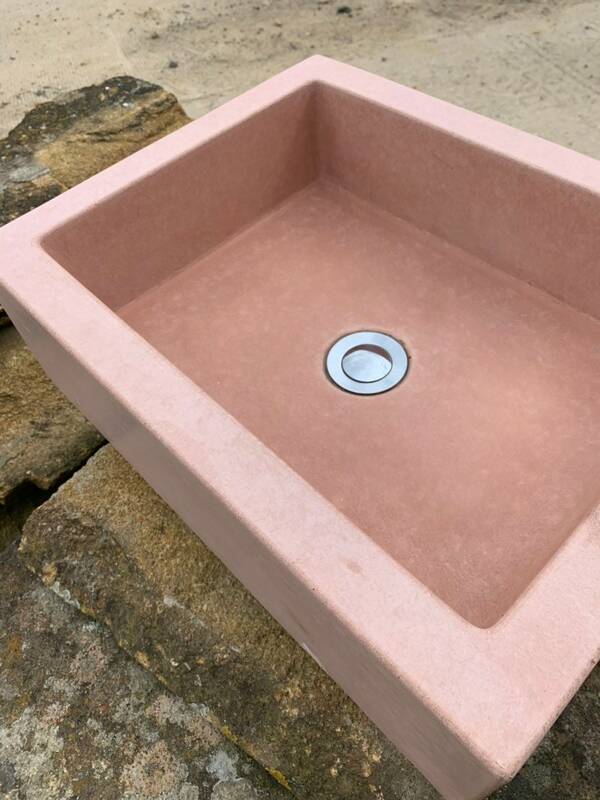 This is the newest sink in our range, this sink can fit a host of styles and with its compact size will fit anywhere. 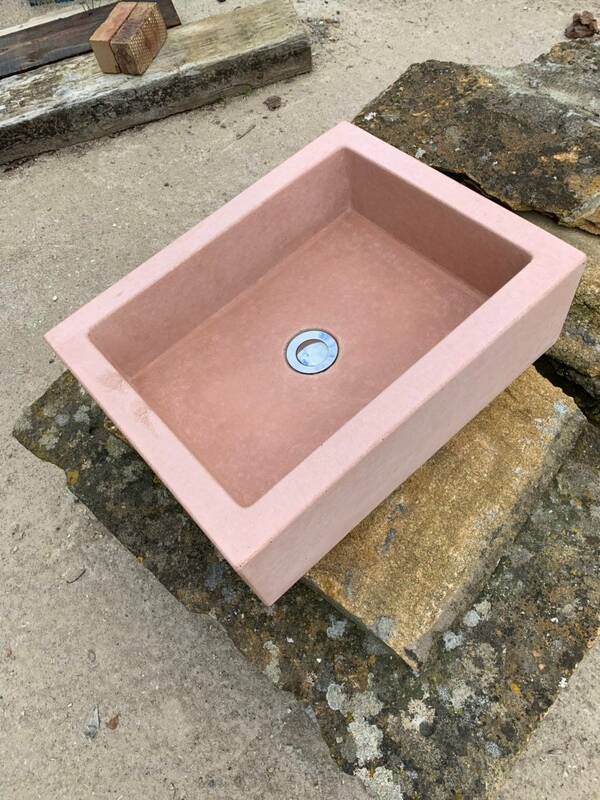 This will be a stand out piece in any home weather it is wall mounted or sat on a custom frame. 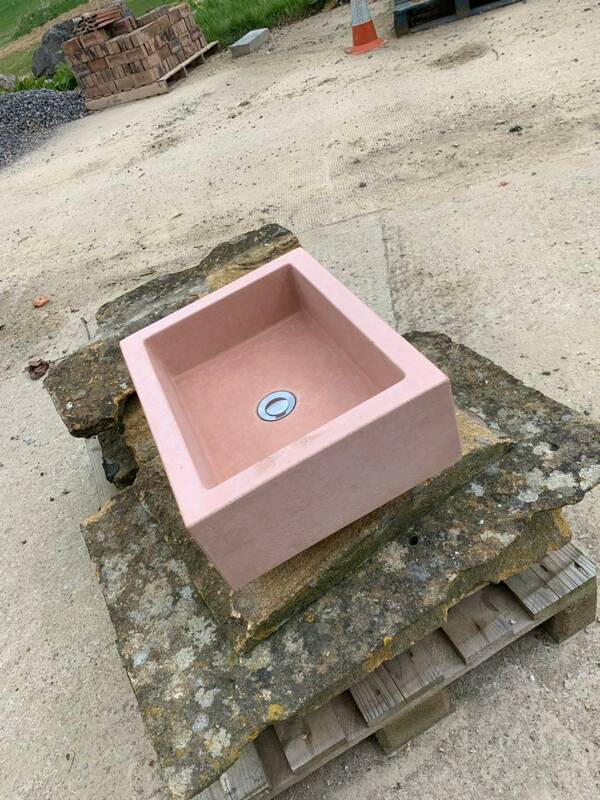 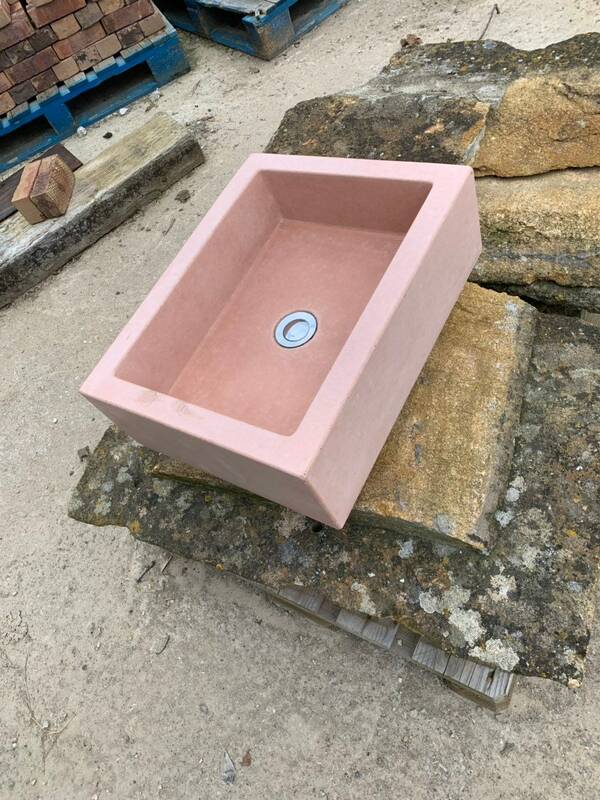 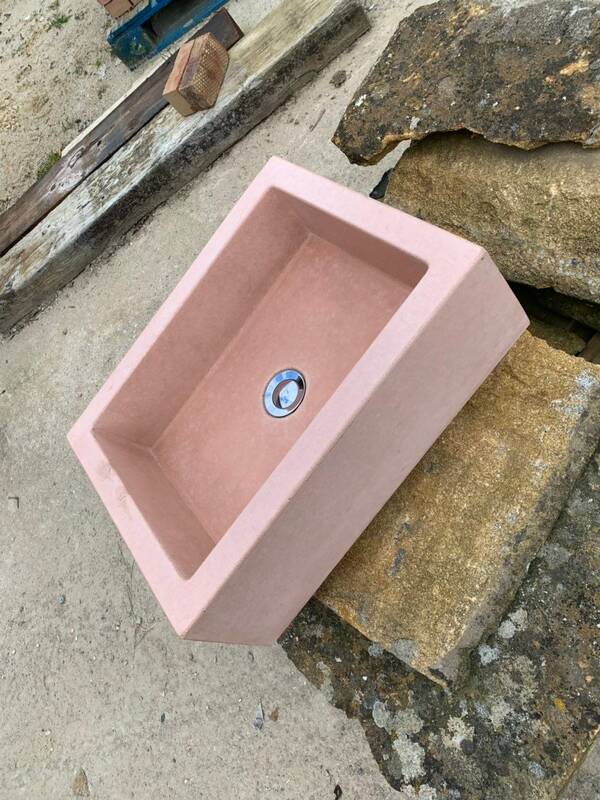 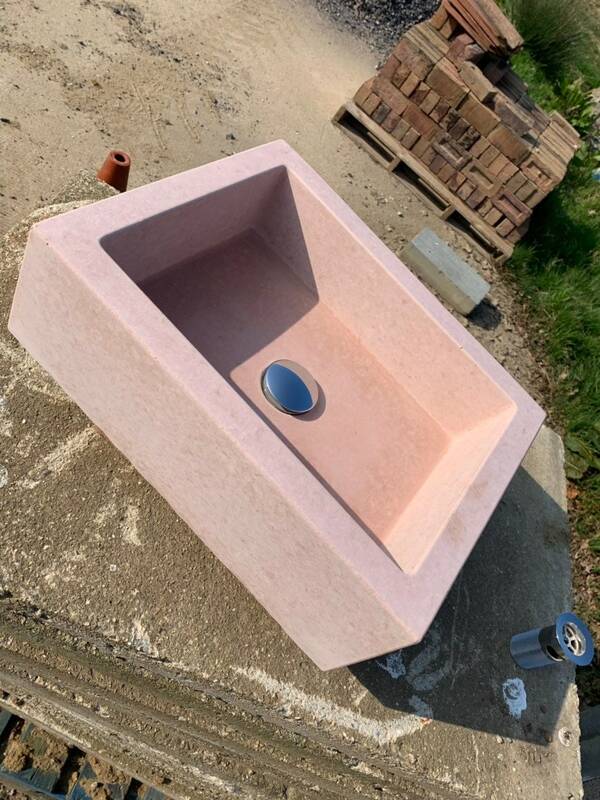 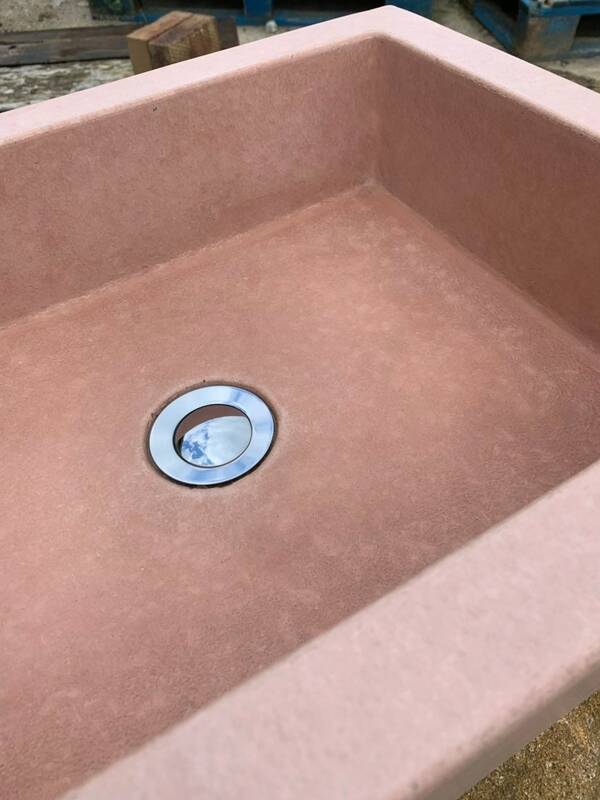 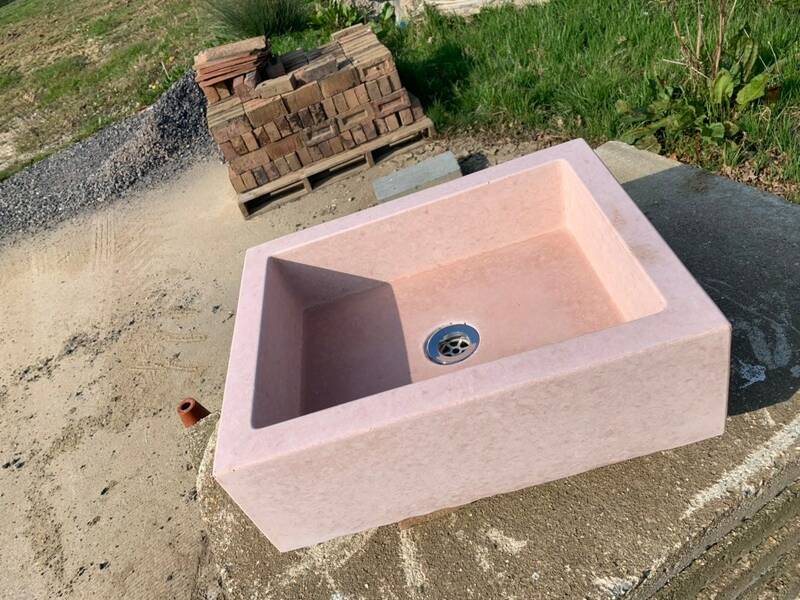 With this being a bespoke handcrafted sink each one will come with its own natural characteristics and really shows off just how beautiful concrete can be. 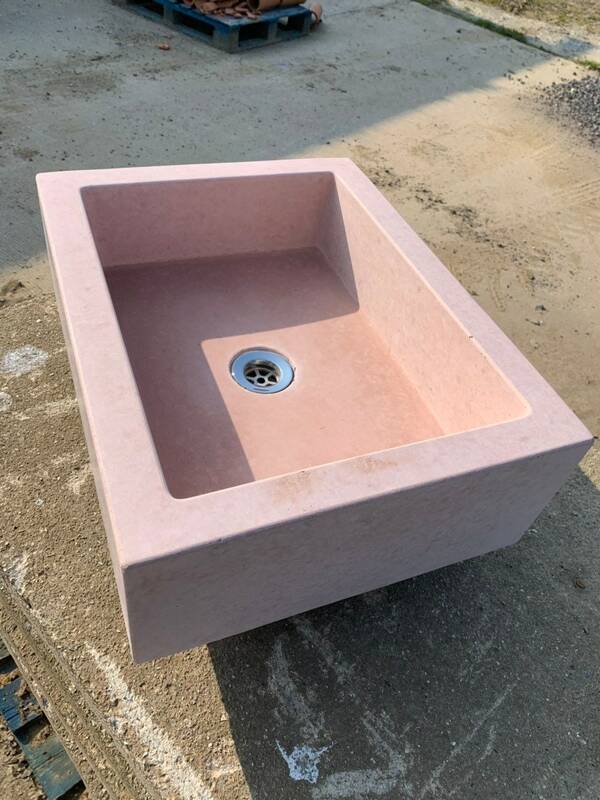 At Morris Concrete Designs we pride ourselves on bringing you 100% real concrete to the highest standards made to order. 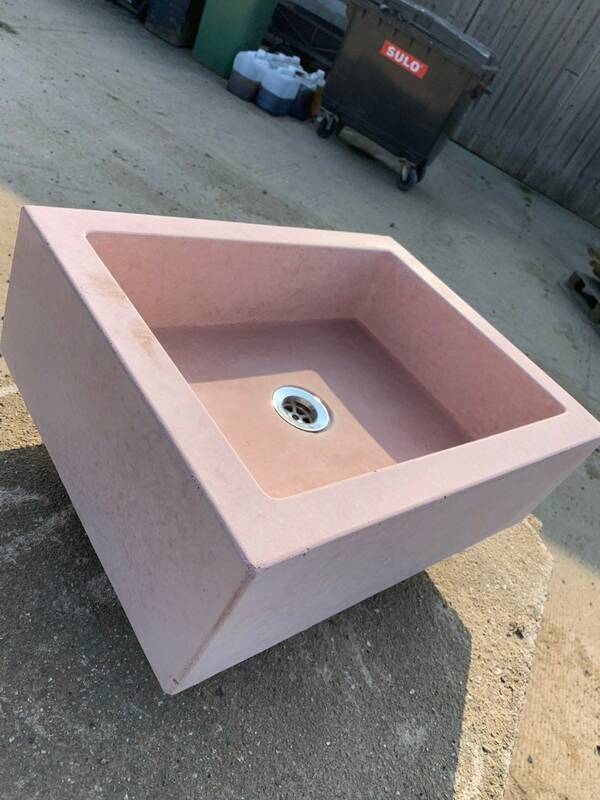 If this sinks not what your looking for we can custom make any shape or style you can dream of contact us to help you bring your concrete designs to life.